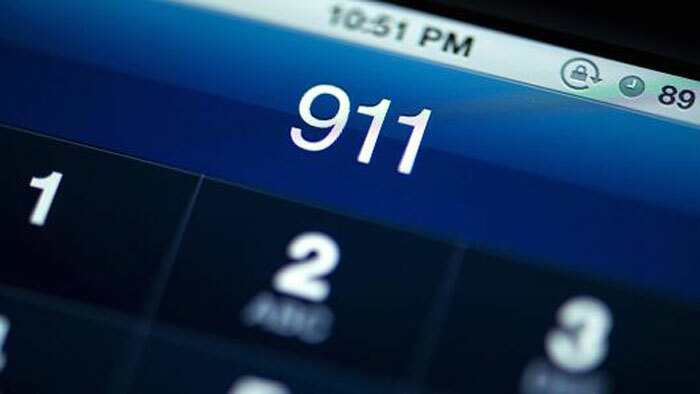 The government has rolled out its own version of 911 in India, that will act as a panic alert button and immediately alert people close to you. After much waiting, the 9 button on the keypad will finally work as a panic button as well and will especially benefit women in distress. 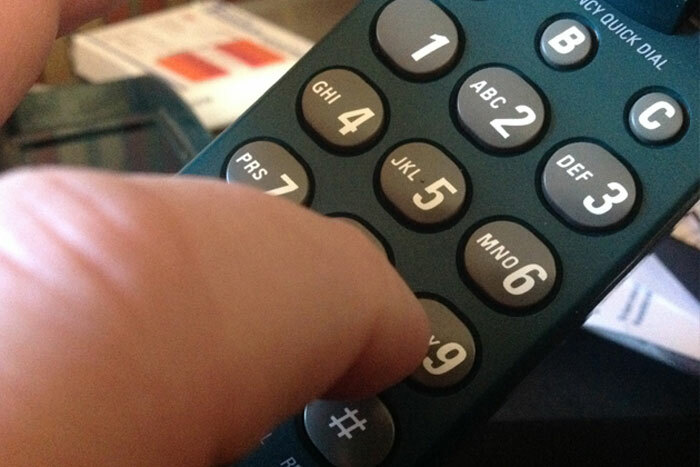 Handsets in the future will be provided with the facility of the volume buttons when pressed together as a trigger. Long pressing on 9 will activate the trigger and will provide location information of the person. The government has teamed up with handset makers and network operators to avail people of this facility starting March. 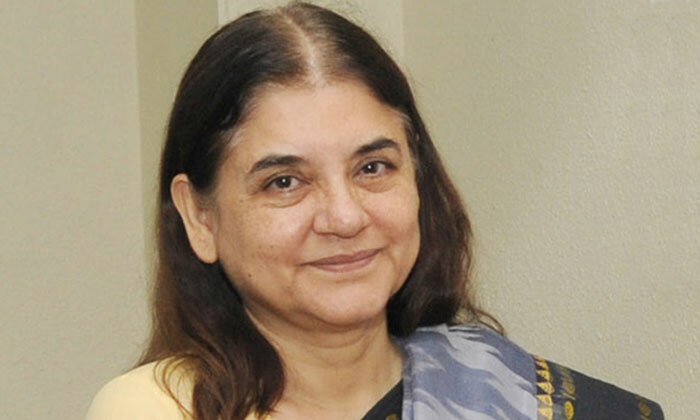 Maneka Gandhi, women & child development minister, came up with the idea of a panic button for women. The idea was given the green in a recent meeting of representatives of different service providers and mobile phone manufacturers, called by the ministries of communication & information technology and women & child development. After much discussion over whether the phone should have an extra physical button or a dedicated app should be created, the idea for the number 9 on keypad acting as a panic button was confirmed. In the end, the app did not turn out to be a practical solution as it would require a smart phone, a luxury that many parts of rural India are yet to enjoy. The idea of the panic button working and if it works, its efficiency is, yet to be seen, but, at least, this was a commendable and wise decision from the government’s side. Could this be as popular as 911? We hope it is.